You are cordially invited to Joint Chambers Networking Night. This evening is an opportunity to network with STCC, THTA, MTCC, Amanian and Mexican Chamber members and business associates. 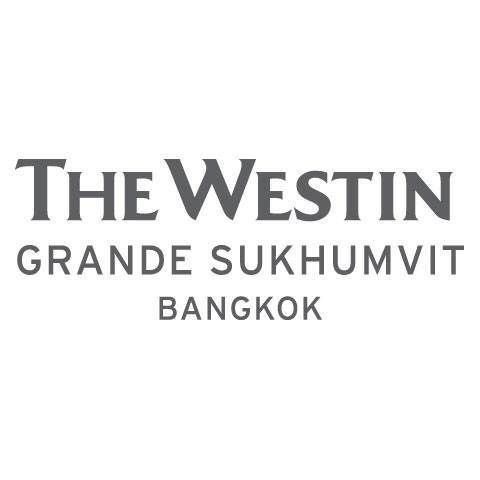 Enjoy special discount for drinks and complimentary great finger food from sponsor The Westin Grande Sukhumvit Bangkok.